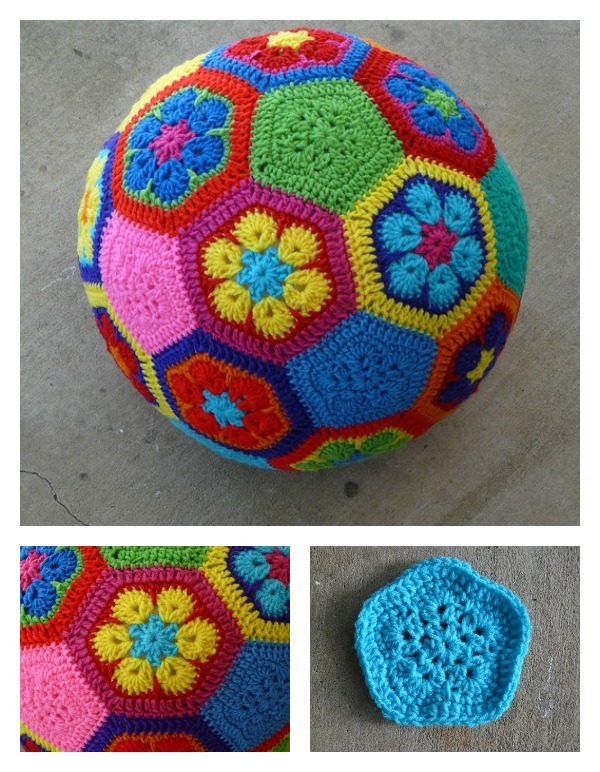 The Amish Puzzle Ball Free Crochet Pattern we shared last time was well received by our readers. 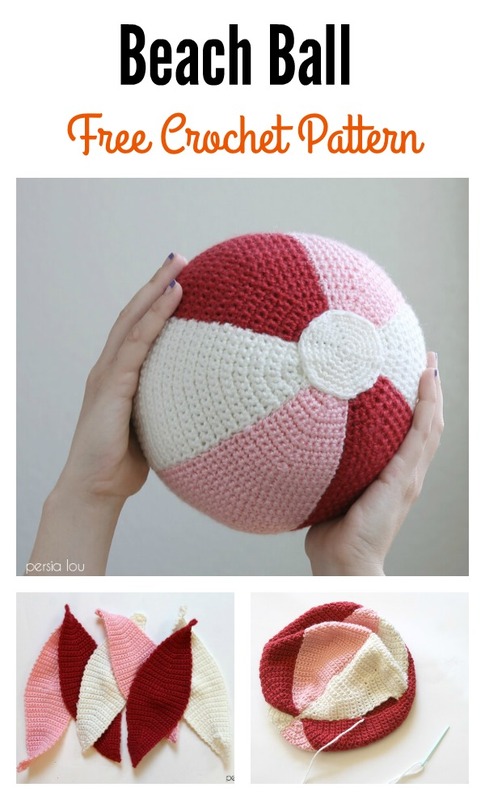 In this post, we are going to share a couple of more adorable crochet ball patterns. The Amigurumi Ball Free Crochet Pattern will yield a fast and easy homemade gift for baby shower or newborns. They are soft and safe. The patterns provide simple step-by-step photo instructions. You are free to change skein colors to make more interesting patterns. Thanks Persia Lou and Crochetbug for sharing the wonderful free crochet patterns. The links for the free patterns are provided below photos. Happy crocheting.